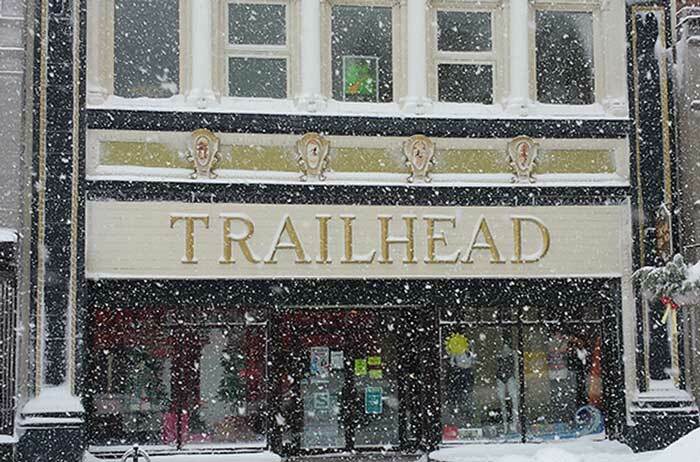 A skate rental from Trailhead is included in K-Pass, conveniently located just a few blocks away from Springer Market Square rink. The ice on Springer Market Square is a festive way to spend time with family and friends! 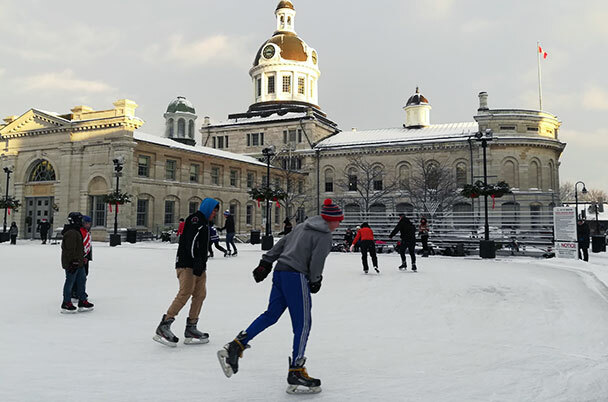 The rink is free and open daily all winter, weather permitting.